Imagine a future world where every rooftop generates power for its needs and more. The rooftops talking to each other and the grid to manage the dynamic changes in the load and generation, controlling the output and utilization of the local storage. You just imagined a bottom up 'smart city or village' that is self sufficient, akin to the utopia dreamt by the Mahatma. Mahatma Gandhi had said that the change to a better society will start with individuals making active choices when it comes to consumption and lifestyle. As a visitor to this website you have already taken a small step in joining a revolution happening in India and the world. Thousands of individuals are taking further steps by installing Solar PV on their rooftops to make such a distributed generation possible. 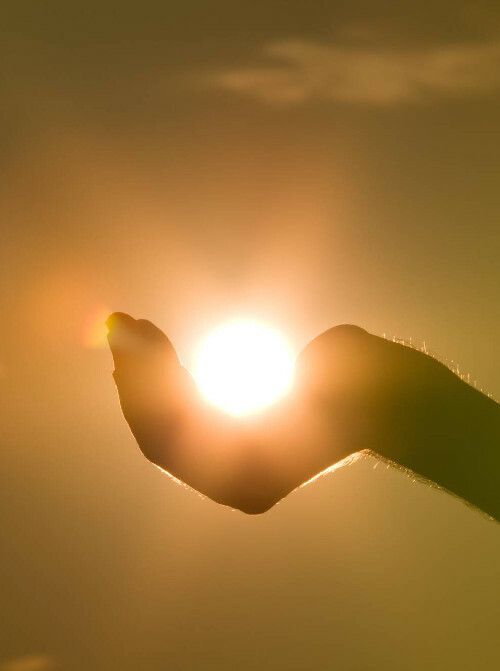 Solar Energy is ideal as a distributed source of energy. Abundantly available, easy to install and use, clean, safe and predictable. Amberroot Systems is playing a tiny yet vital role in contributing to this revolution. REhub MPPT and REhub PWM have helped hundreds of customers in India upgrade to Solar. Power Electronics form the heart of converting the generated power from the distributed energy sources like Solar, Wind, Micro hydro turbines etc to usable power. Innovative solutions from Amberroot make distributed generation viable. 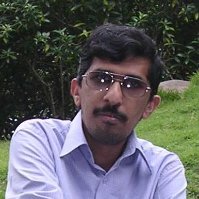 Sudhakar Ganganna is our Chief Systems architect. Many of our innovative power electronics topologies are his creations that make it possible to achieve the impossible at competitive costs. Sudhakar from a very early age was a rare breed of engineer with a passion to build stuff. His innumerable designs are in products like the wireless adapters for iPods, Headsets, chargers etc. Sudhakar epitomizes Amberroot's pursuit of excellence. He is a graduate from the CEDT department of the Indian Institute of Science and has continued to keep in touch with the college by helping in the embedded systems course at CEDT. 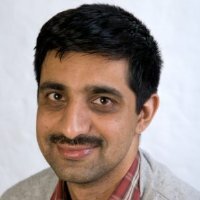 Karthik Srinivasan is the face of Amberroot and the first contact most customers have had of the company. Karthik transitions between different roles- pitching the company to potential investors, discussing strategy, making a sale, supporting a customer, creating a Google Ad or a poster for our show participation, designing a box for the product or help defining a product experience or even installing our products at trial sites. Karthik has a never-say-die persistence that has helped Amberroot through the deepest troughs. Karthik is a graduate of the Indian Institute of Management, Kozhikode.